Again this year we are open again and this from 27/6 to the end of July. Come relax in a beach chair, good food. 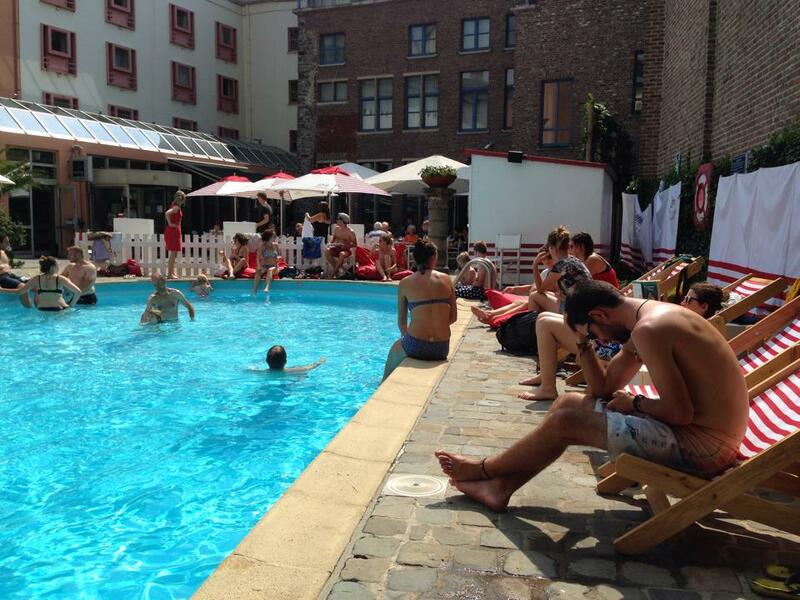 During the Ghent festivities you can also take a refreshing dip in our outdoor swimming pool. Liefmans Plage is open daily from noon to 10 pm.